There’s a reason so many effective horror stories revolve around a haunted house. If horror is meant to unnerve, undermining the sanctity of the home is a hell of way to do it. The home is safe, the place where parents’ natural tendency to protect is at its most powerful. But when something unwanted enters the home – a ghost, a demon, a Babadook – it’s terrifying for the parents as much as the children. All of a sudden, there’s no home court advantage. But what happens when this extraneous force is somehow linked to the parents? What if they’re not only helpless to stop it but somehow responsible? 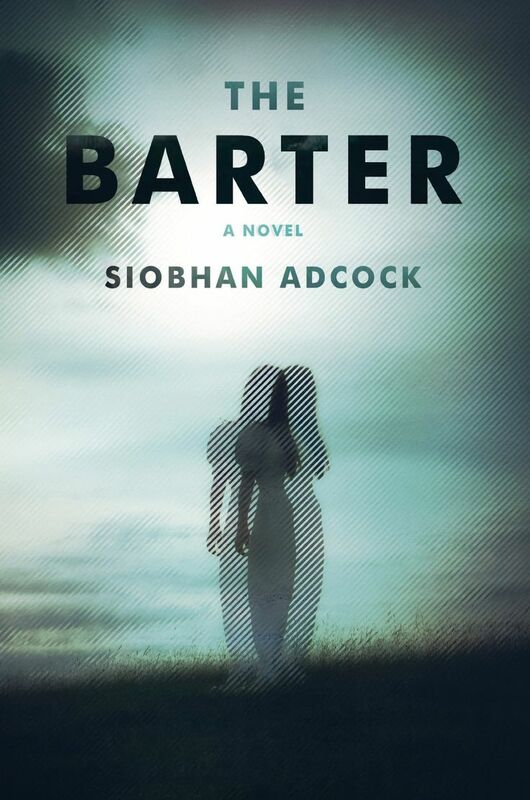 In her tremendously layered debut novel THE BARTER, Siobhan Adcock uses two parallel narratives, each focusing on womanhood and motherhood, to explore how the demands of society have a nasty habit of striping women of their identity. While ostensibly a horror novel, THE BARTER isn’t a traditional haunted house story even though there are plenty of ghosts, literal and metaphorical. It’s more unsettling than outright terrifying, but the entire novel is packed with insight, tragedy, and enough shrewd humor to devour effortlessly.